THE PREVENTION OF CRUELTY TO ANIMALS ACT, 1960 NOW NEEDS ITS REVIEW & AMENDMENTS AS THE PUNISHMENTS UNDER THIS ACT IS MINOR. THE CITIZENS OF INDIA & THE ENFORCEMENT AGENCIES ALSO NEEDS MORE AWARENESS AMONG THEM ABOUT THE ACT. WHERE AS THE CONSTITUTION OF INDIA ARTICLE 51 A(g) DEFINE THE MORAL DUTIES OF EVERY CITIZENS. THE PREVENTION OF CRUELTY TO ANIMALS ACT, 1960 SECTION 11 PARTLY & SECTION 12 ARE THE COGNIZABLE OFFENCES, THE PUNISHMENT UNDER SECTION 11 IS VERY MINOR. MAXIMUM RULES ARE MADE BY THE GOVT. OF INDIA UNDER SECTION 38 OF THIS ACT WHICH IS NOT COVERED UNDER COGNIZABLE OFFENCES & PUNISHMENTS FOR ITS VIOLATION IS NOT SUFFICIENT. THERE ARE SO MANY RULES MADE OUT BY THE CENTRAL GOVT. UNDER SECTION 38 BUT TILL DATE NOT EFFECTIVELY IMPLEMENTED IN THE COUNTRY. UNDER SECTION 12 & 29 ANIMAL CAN BE FORFITTED TO THE GOVT. & THIS IS AN MENDATORY PROVISION BUT NOT EFFECTIVE. THERE ARE NO PROPERLY SET UP INFIRMARIES UNDER SECTION 35 WHERE ANIMAL CAN BE KEPT DURING COURT TRIALS. ANIMAL BIRTH CONTROL (DOGS) RULES, 2001 ALONG WITH FORMATION OF SPCA's THROUGH OUT THE COUNTRY NOT YET PROPERLY IMPLEMENTED. THE WORK PERFORMANCE OF THE MEMBERS OF THE ANIMAL WELFARE BOARD OF INDIA, MASTER TRAINERS, POWER DELEGATED PERSONS ARE NOT REGULARLY ASSESED & REVIEWED. WE, THE UNDERSIGNED, WANT THE ACT PROPERLY REVIEWED AND ENFORCED. 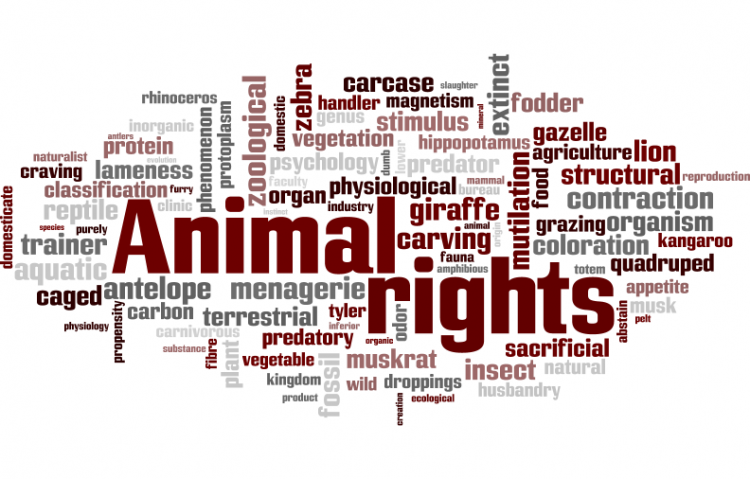 The THE PREVENTION OF CRUELTY TO ANIMALS ACT, 1960 NEEDS REVIEW & AMENDMENTS petition to SPEAKER, LOK SABHA- INDIAN PARLIAMENT was written by NARESH KADYAN and is in the category Animal Rights at GoPetition.